SKIMS provides major relief and help to poor patients suffering from various life threatening diseases such as Cancer, Chronic Kidney Disease, Advanced liver diseases etc. through various financial assistance schemes. Approximately 3000 patients have been benefitted under these schemes so far. During the year 2017-18, 1200 patients have been helped through SKIMS Endowment Fund created by SKIMS, which receive donations from individuals and various public/social organizations. Whereas 2,500 patients were benefitted through Rashtriya Arogya Nidhi (RAN) for BPL, 1500 under Health Minister’s Cancer Patient Fund within RAN and 800 under Health Minister’s Cancer Patient Fund –Corporate Social Responsibility (HMCPF-CSR) which are sponsored by Ministry of Health and Family Welfare, Government of India. These schemes cover poor patients who belong to BPL category and are suffering from life threatening diseases. 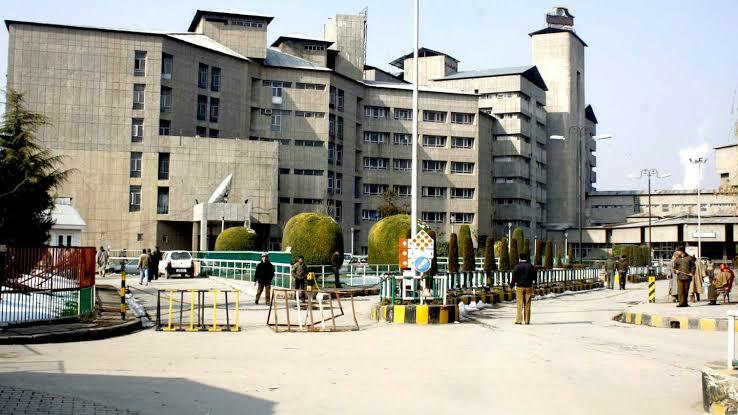 Director SKIMS & EOSG said that these schemes are aimed to help poor patients being treated at SKIMS. We highly appreciate people/social organizations who donate to the fund to help poor patients. 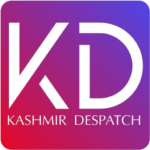 SKIMS have a proper and transparent mechanism to benefit poor patients under these schemes as per set guidelines, he added. He further appealed all philanthropists, civil society members, Social Organizations to donate liberally towards this fund and help to save precious lives and lend them a smile again. Such donations/contributions may be credited to the account number SB-0342040100015060, IFSC Code: JAKA0SKIMSS, J&K Bank, SKIMS Soura.